Ned Stark's had a rough go of it. Andrea David is a photographer who specialises in film tourism. 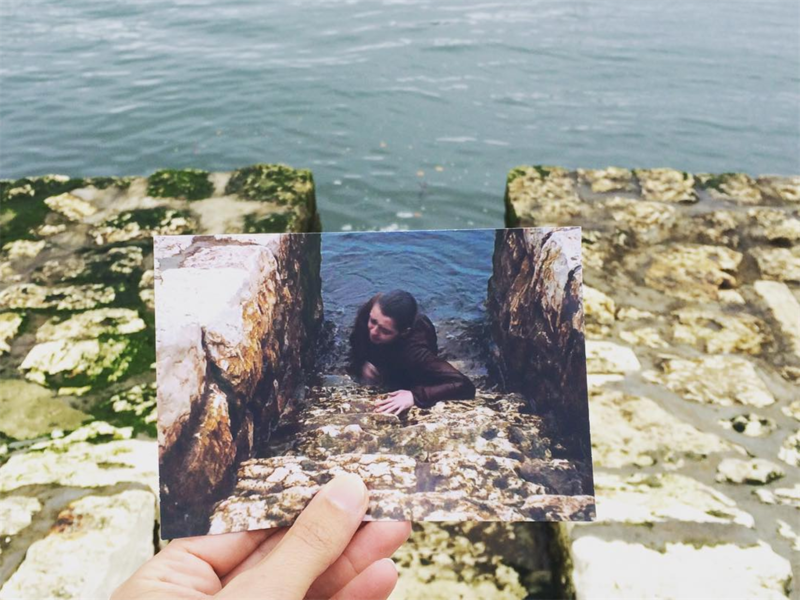 She matches famous movie and TV scenes with their film locations in real life. 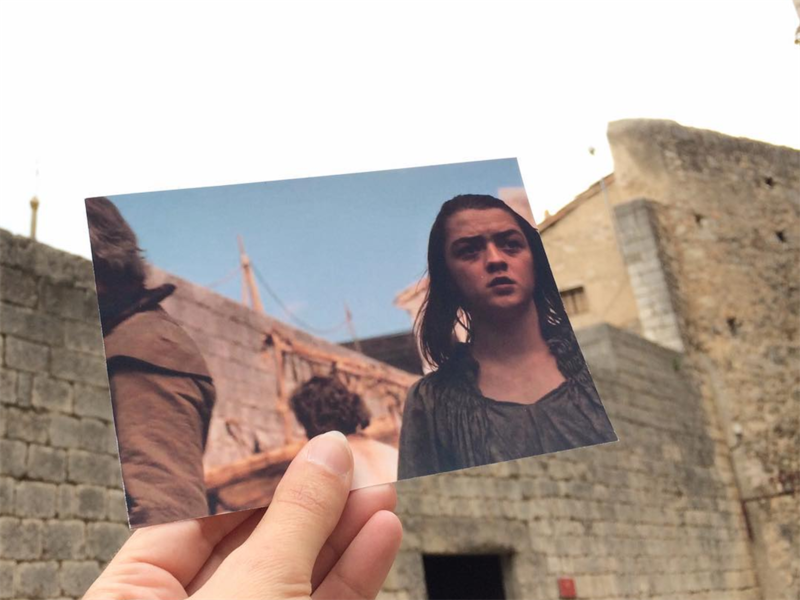 Some of her most popular posts are of "Game of Thrones" locations in real life. Her work has taken her all over Europe, to places like Malta, Northern Ireland, and Croatia. 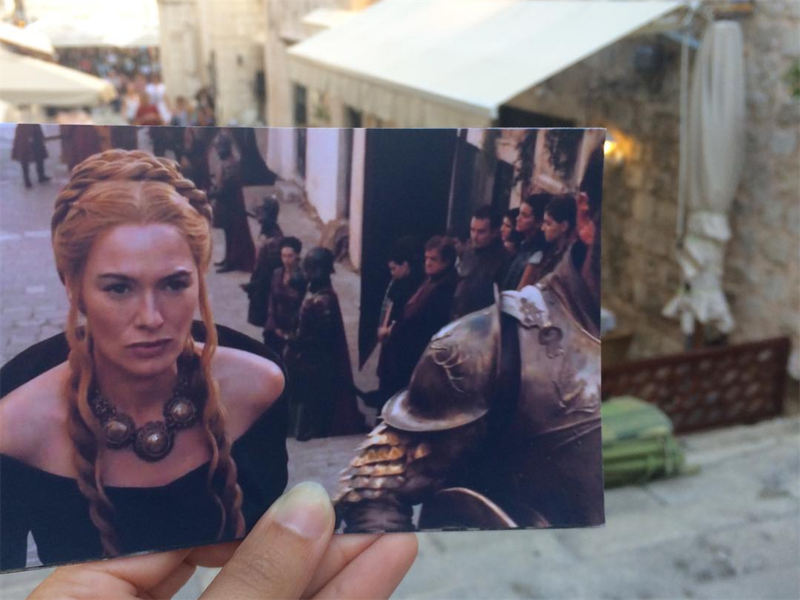 "Game of Thrones" fans are a passionate bunch. So much so that many countries have curated special tours around the hit show to help fans find their favorite filming locations in real life. 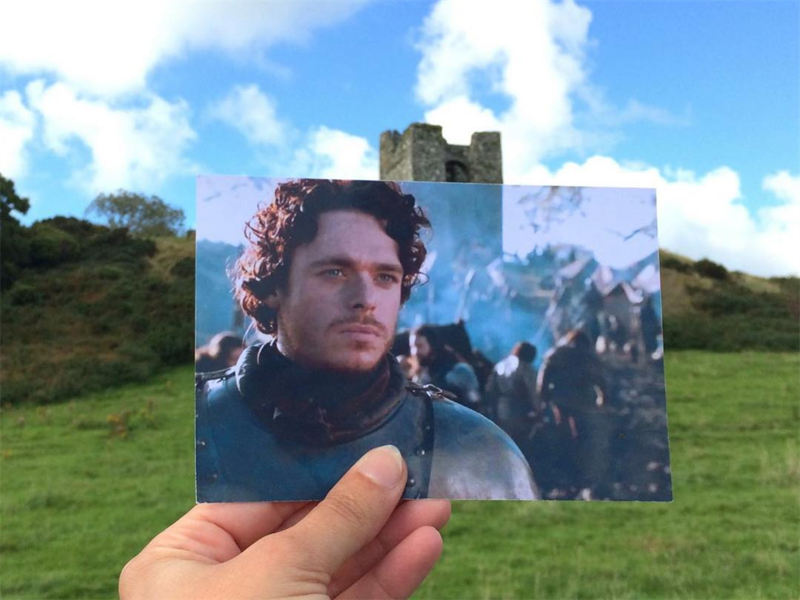 Andrea David, a photographer, is also a "Game of Thrones" fan. 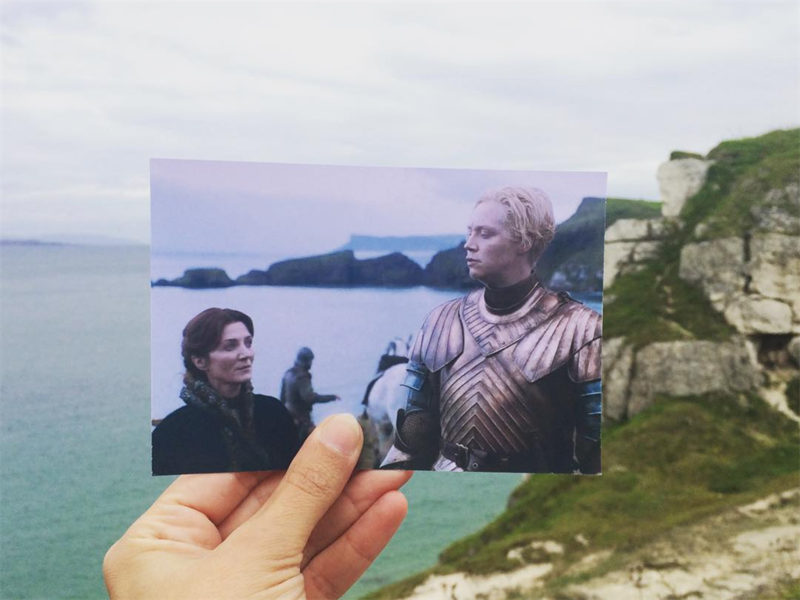 She decided to put her own spin on the film tourism business, and travels around Europe to match up "Thrones" scenes with their real-world locations. She matches the scenes down to the tee. To help tide you over until "GoT" returns on April 14, scroll down to get your fix. 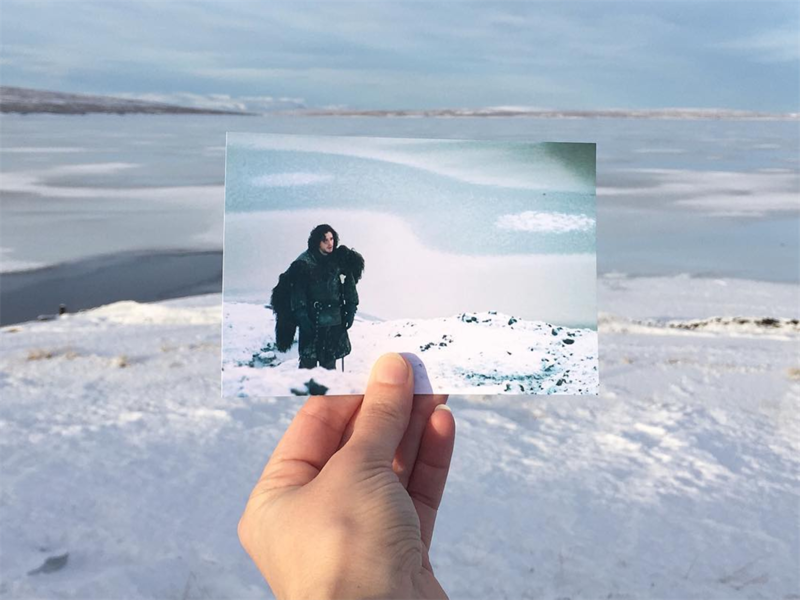 Andrea David is a photographer who travels the world to match up movie and TV scenes with their real-life counterparts. She's been doing this for 14 years. She told INSIDER that she got the idea while writing her thesis in Munich: the topic was the influence of film on where we choose to travel. She says it perfectly combines her love for film with her background as a former travel agent. 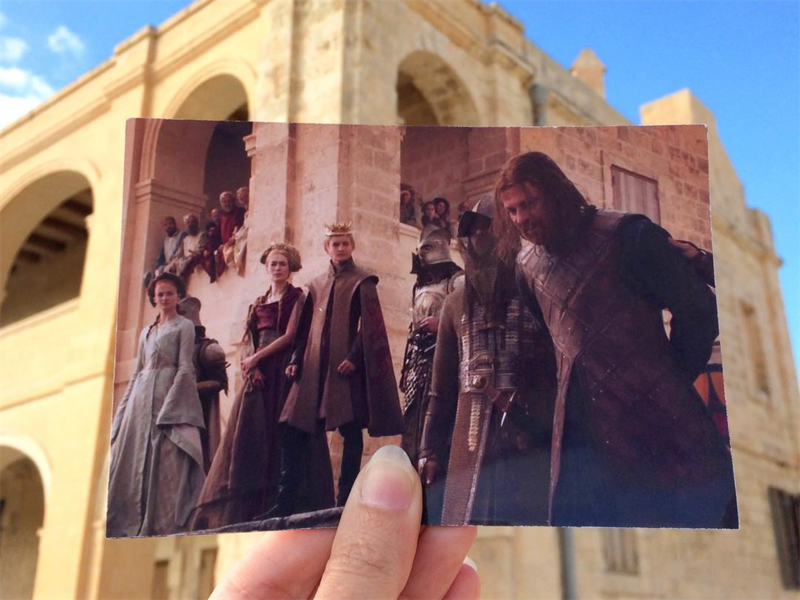 The Maltese island of Gozo is where the less-than-happy couple (at the time) Daenerys and Khal Drogo held their wedding celebration. She started sharing her photographs and blogging in 2007, and now gets 120,000 visitors per month, and has 352,000 followers on Instagram. Check out her blog and her Instagram here. David says people are appreciative. "A lot of people wrote me that they are grateful because they finally know where they can find [places they want to visit]," she said. People also tell her that she's helped them figure out future trips. While "Game of Thrones" isn't the only focus of her blog, she does watch the show and enjoys it a lot. 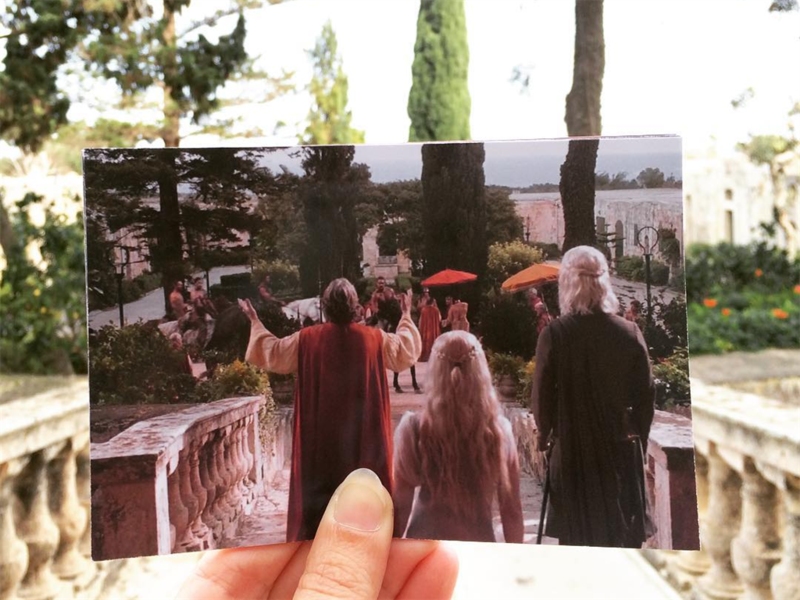 "There are plenty of beautiful 'GoT' places all around Europe. I can't wait to see the final season," she said. 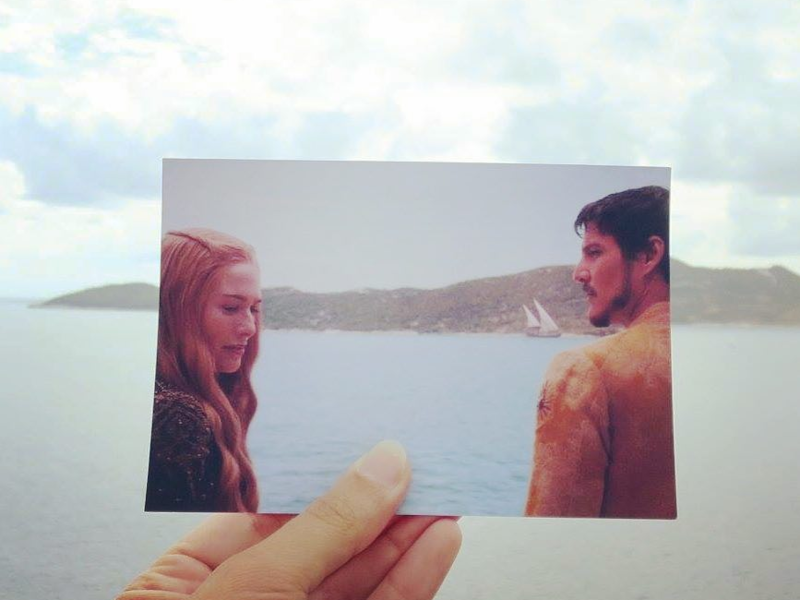 David tries to choose scenes that she knows people will remember (like the Purple Wedding), but also ones that she thinks will be easy to match up. 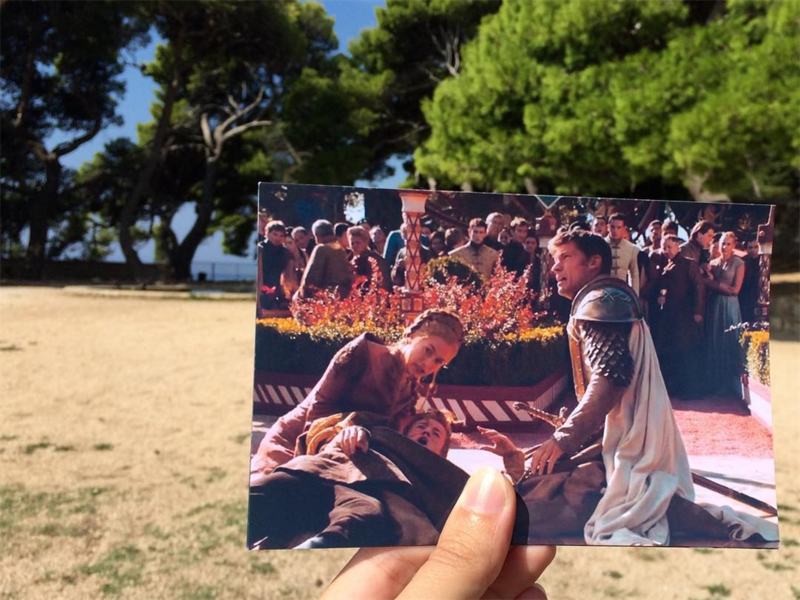 King Joffrey's wedding to Margaery Tyrell has become known as the Purple Wedding, which was also the day he died after getting poisoned. But how does she actually find these places? 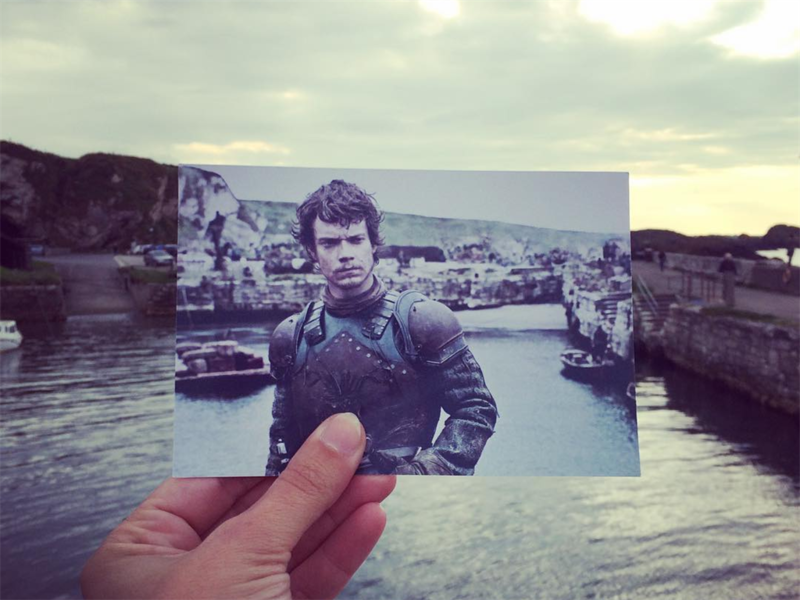 David uses a couple of different methods to find the filming locations. Most diehard fans of the show know that a lot of content is filmed in both Belfast, Northern Ireland, and Dubrovnik, Croatia - but those are big cities. First, she tries to reach out to tourism boards or the production companies. However, she says that really only works when she's "lucky." More often than not, however, she compares what she does to "detective work," as she painstakingly compares film stills with Google Street View. Sometimes she goes around town with film stills, asking locals if they recognize them. 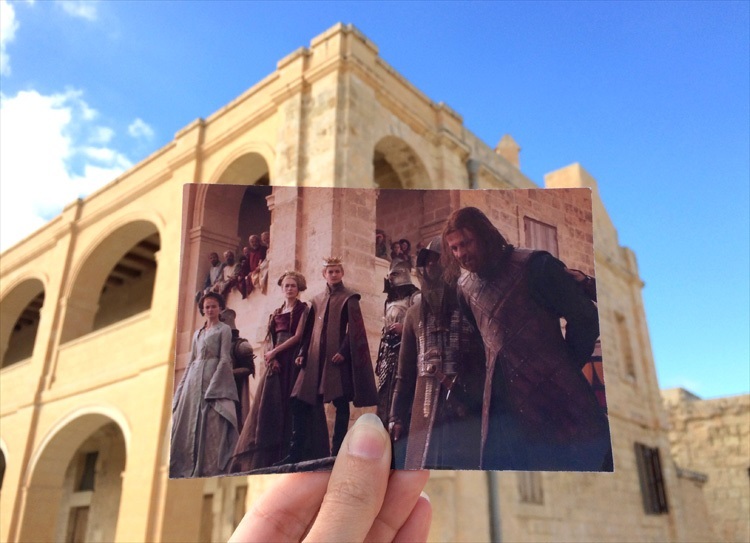 She recalls that one of the most difficult locations to get to was Fort Manoel in Malta, which doubles as the Red Keep. The fort isn't open to the public. 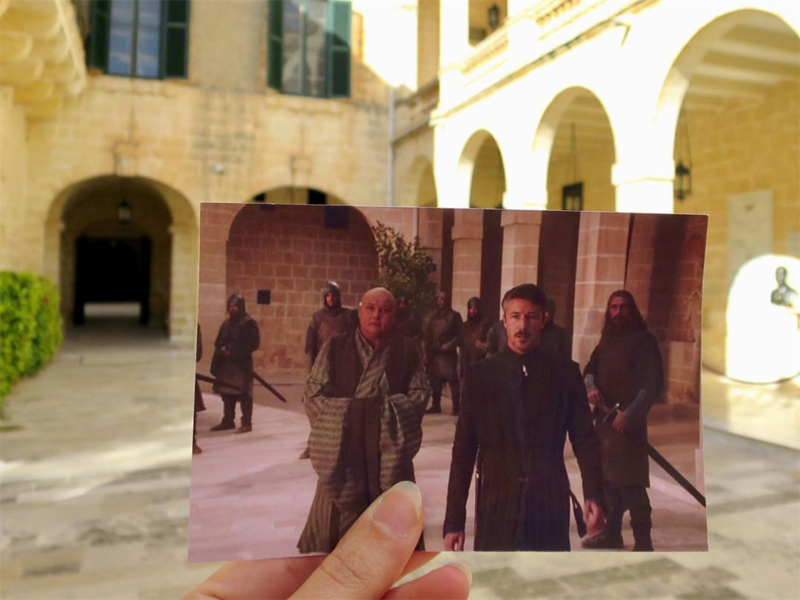 Here's how David was able to capture the photo of the iconic scene: "On my last day - just before I had to leave to the airport - a guy from the Malta film commission found somebody who would open the door for me. I only had one minute to take the picture, but I kind of made it." According to her website, David is already planning ahead for season eight. She says that shooting began in February 2018 in Iceland, in areas around Reykjavík, Iceland. 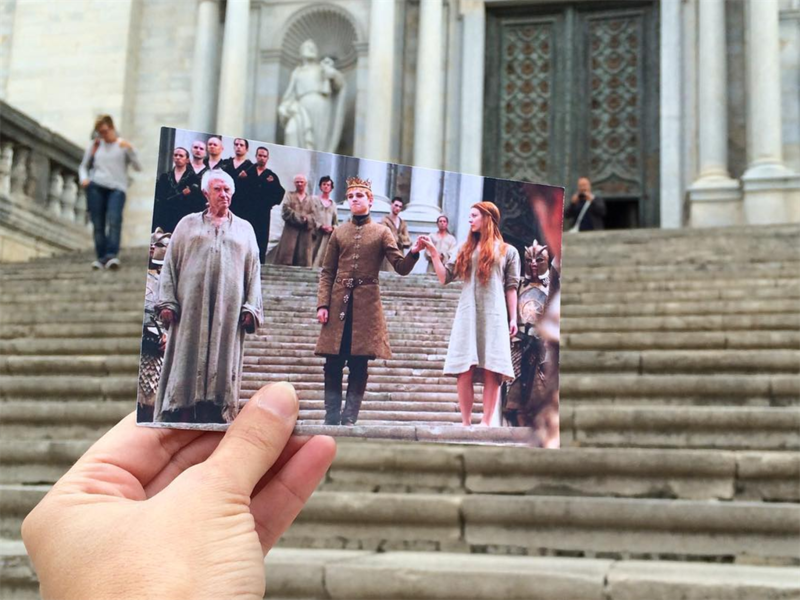 See more "GoT" filming locations here. As to who she thinks will end up on the Iron Throne? Maybe Sansa will take it all. "Jon! But I think that’s more what I hope." As the final season approaches, David has been uploading more never-before-seen photos, like this one. 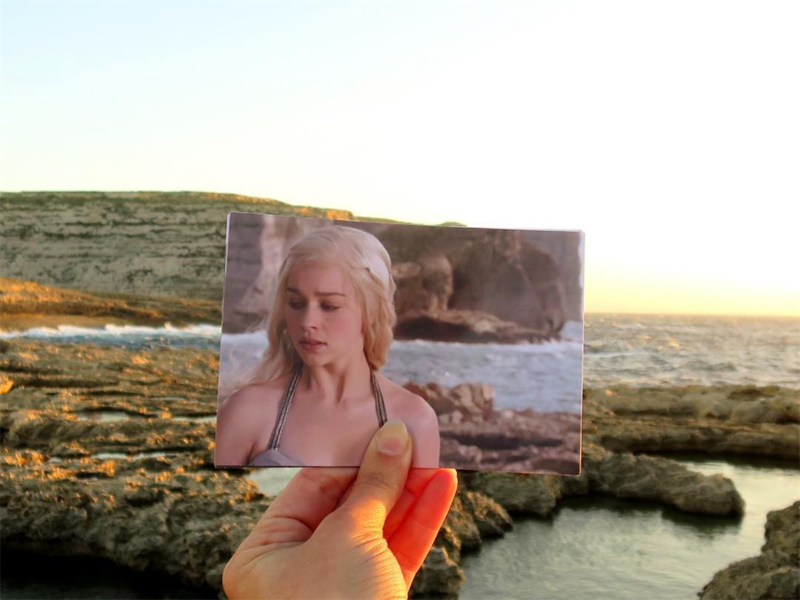 A new filming location for season seven was the Playa De Itzurun in Spain, which stood in for Dragonstone, Daenerys' ancestral home. 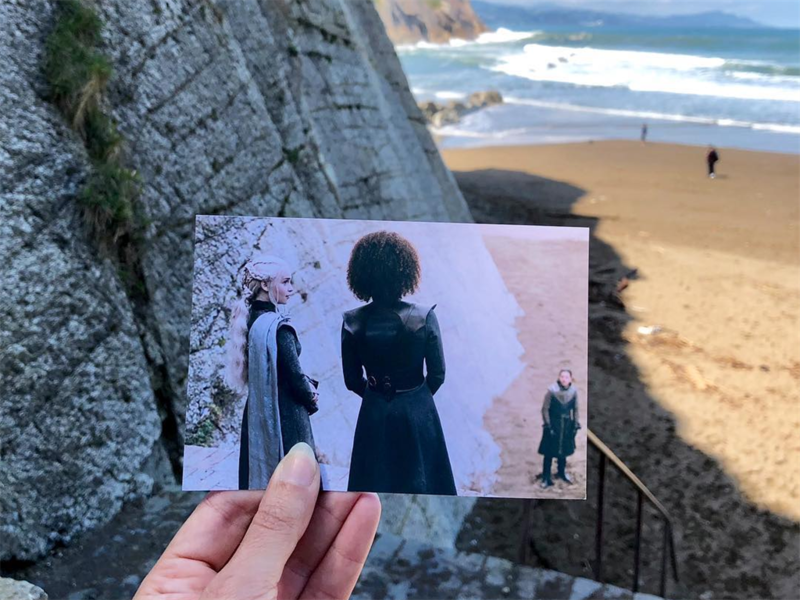 A lot of season seven took place in this area of Spain, but we might not see it again before the show ends. 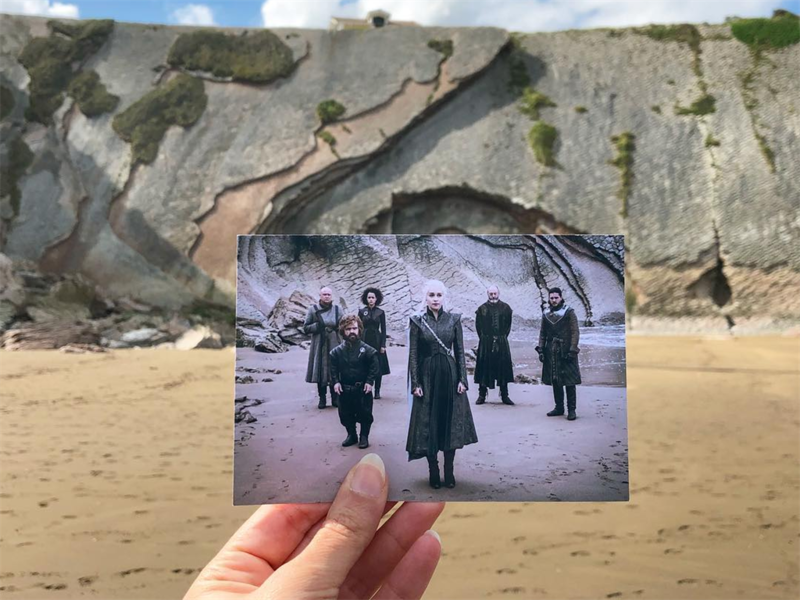 With everyone from Dragonstone heading north to Winterfell, we might not see the cliff-side castle again - but we'll find out for sure this season.